I've managed to trap 6 times this month. Had 4 new moths, Sallow, Beaded Chestnut, (at least I believe that's what it is), Pine Carpet and what I hope is Blair's Shoulder Knot. 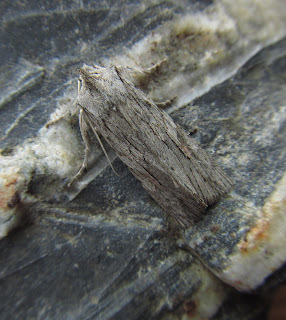 Lots of Black Rustic, Silver Y, Green brindled Crescent and Red Green Carpet too. Red and Yellow line Quakers have made an appearance, and 4 Dark Sword Grass on the wind last night. Your i/ds look fine to me, Jane. 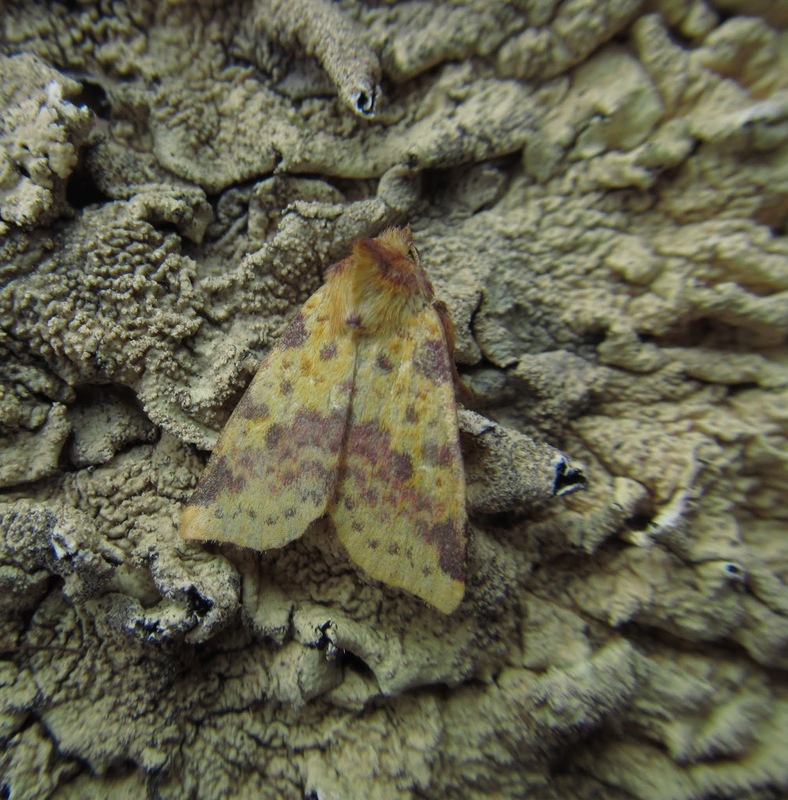 I don't like to disagree with Ian, but I'd have said Pink-barred Sallow and Lunar Underwing for the first two. On close inspection of my other pics I will go with George's id. Out with the rubber on my record book, there's a jolly good reason for using a pencil!